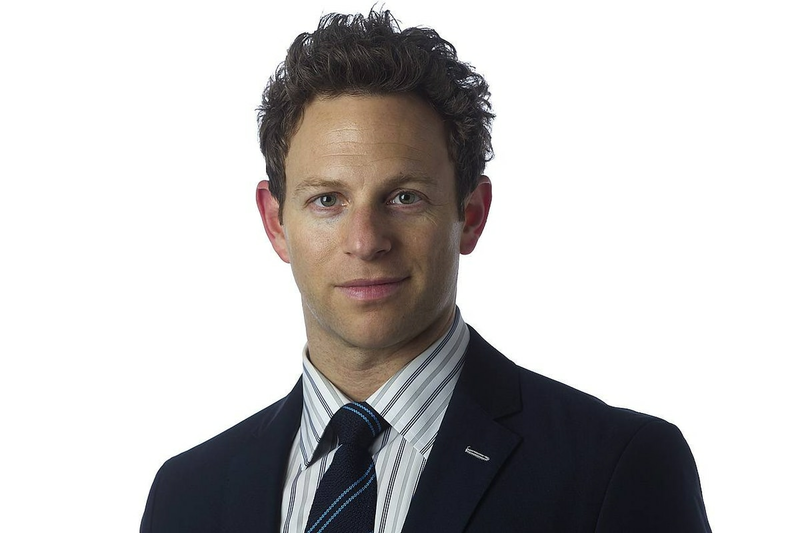 Daniel is a nationally recognized workplace law expert and a partner at Whitten & Lublin (www.toronto-employmentlawyer.com), where he represents both individual and corporate clients. Daniel frequently writes and appears in the media as a commentator for workplace legal issues. 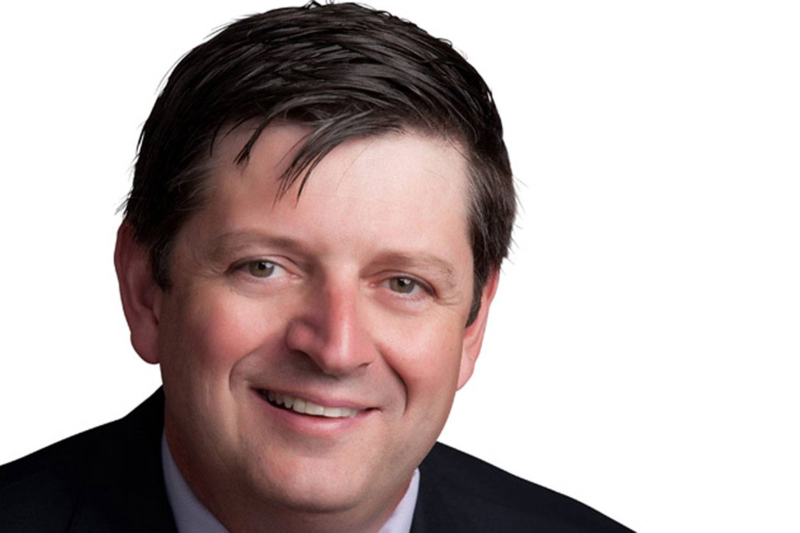 Since 2008, he has been named as one of Canada's top employment lawyers. My employer consistently pays us late. Is this legal? Is one day off fair compensation for being on-call over a seven-day period? Are employers obligated to disclose their commission structure to employees? I’ve been forced on to leave due to stress. Is that fair? Can attending a white supremacist rally be grounds for dismissal?